CocoRosie blends music boxes and creaky Victrolas, speak-and-spells and rainbows, a rooster’s cacaphony with hip-hop, track suits and moustaches with pill-box hats. They also have a new record, The Adventures of Ghosthorse and Stillborn, out on Touch and Go. 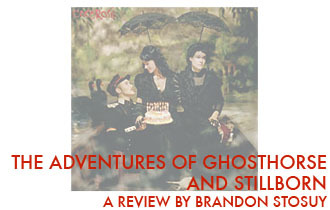 Brandon Stosuy takes a break from heavy metal to review it here. 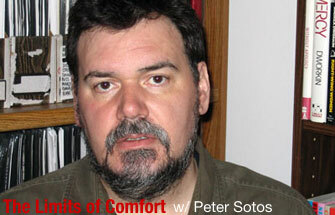 Brandon Stosuy catches up with controversial author Peter Sotos, a writer furthering the pursuits of De Sade, Bataille, and perhaps Genet, though when asked Sotos will tell you what he really digs is the work of self-proclaimed militant feminist Andrea Dworkin. Is he for real? Read and see. 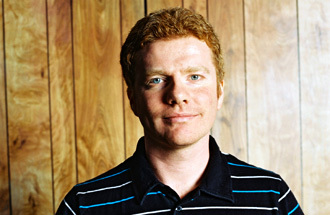 From the New Pornographers to A.C. Newman, Carl Newman is one of rock’s most fiery and proficient talents. Brandon Stosuy finds the Canadian in San Francisco and talks to him about everything from burritos to Borges.